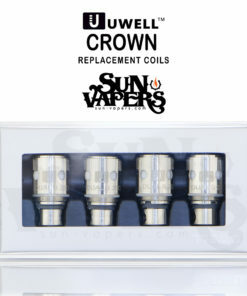 The come in a box with 5 coils. 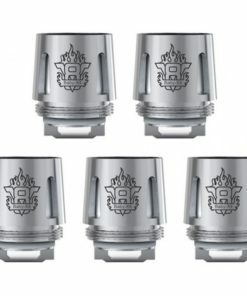 These come in a box of 5 pcs. 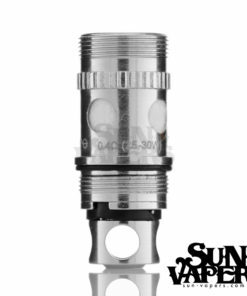 If you are looking for Kanger Single Coils, these are them, they’ve just renamed them to Single Organic Cotton Coil (SOCC, MT32). 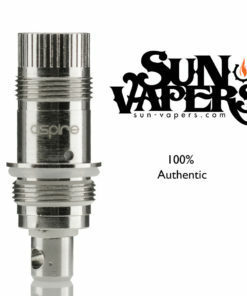 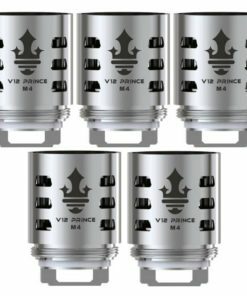 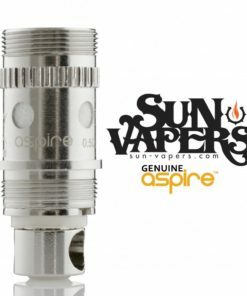 For those who are unaware, Kanger has slightly upgraded their popular Single Coils. 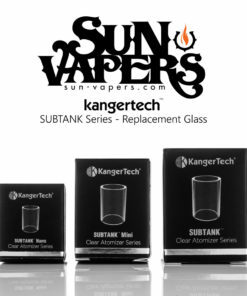 The new coils look very much the same, however, Kanger has added Organic Japanese Cotton to these and improved their performance overall. 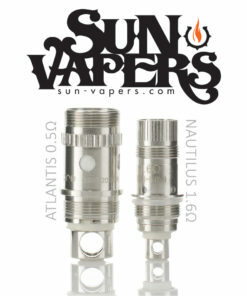 These are the coils for Kanger Single Coil Atomizers such as: Kanger Evod, Protank II, Mini Protank II, Unitank, ect. 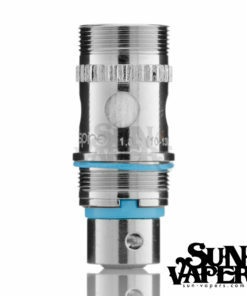 Kanger has updated from the MT32 SOCC to the T3S TOCC coils.